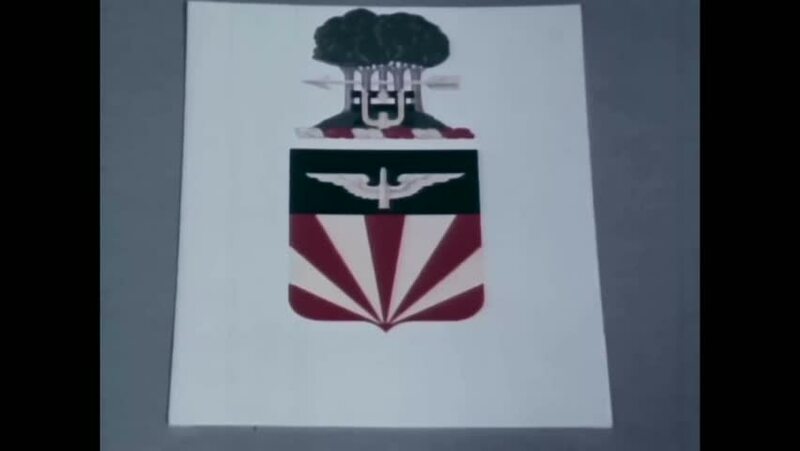 CIRCA 1967 - Protocol for submitting a US Army unit insignia is explained. hd02:001940s: Animation of what happens when alcohol enters the human body. 4k00:12Golden candlestick angel with candles in their hands. hd01:25CIRCA 1950s - A congressional medal of honor is displayed while the narrator talks about its meaning in the 1950s.